Choosing the right contractor is one of the most important decisions you’ll make for your roof and overall property. You have to make sure that your choice can deliver the superior workmanship and complete client satisfaction you need. 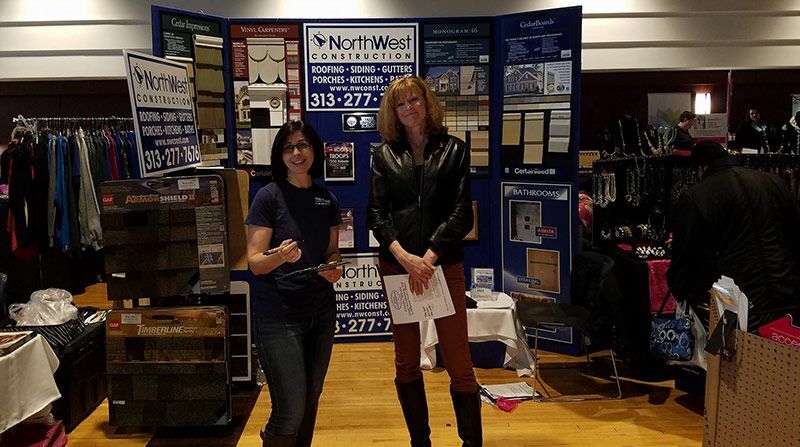 Fortunately, looking for this premier roofing contractor in West Bloomfield, MI, is easier than you think–just turn to NorthWest Construction. 1. 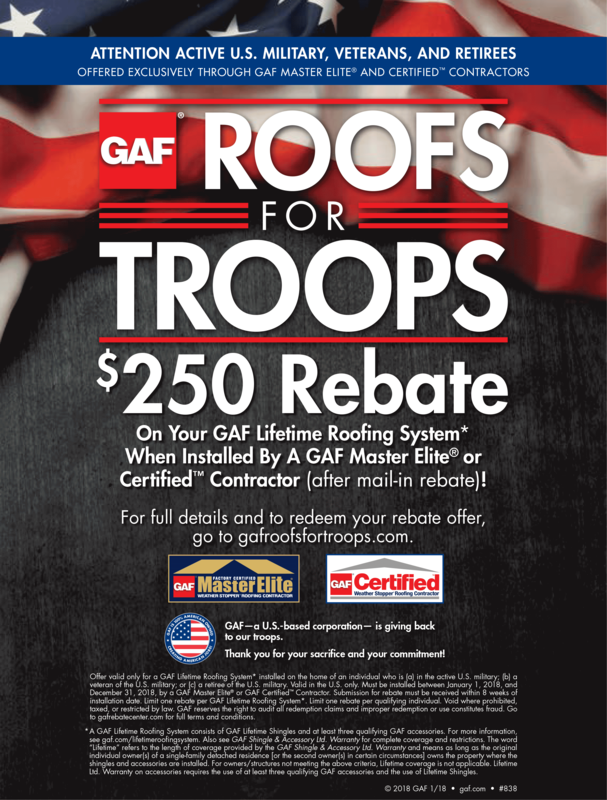 Roof Replacement: As a GAF Master Elite Certified contractor, NorthWest Construction offers some of the highest quality shingles from North America’s largest roofing manufacturer. These include the best-selling Timberline Cool series, highly reflective shingles that reduce temperature in your attic. Because they reduce heat transfer, you can keep a more thermally comfortable home, minus the high-energy costs. They also come with solid warranties that cover product quality and installation, adding an extra layer of protection to your investment. 2. Roof Repair and Maintenance: Maintain your roof’s performance and extend its service life through NorthWest Construction’s expert repair and maintenance services. Our team will help prevent any potential roof issue, letting you avoid costly repairs due to premature roof failure. We’ll also take a close look at your attic insulation and ventilation, essential components that play a large role in keeping good airflow and thermal stability. 3. Bathroom and Kitchen Remodeling: When you need a better layout, a lovelier design, and more convenient features for your bath and kitchen, turn to NorthWest Construction. Our team will work closely with you in creating a comfortable and functional bath or kitchen that suits your specific needs and complements your design preferences. 4. Gutters, Windows, and Siding Installation: Spruce up your home’s appearance and value with our expert installation services. We can work on your gutters, windows, and siding–essential components that keep your home comfortable, while giving a boost to curb appeal. You can trust us in helping you choose the replacement unit that adds to your home’s distinctive look. Your home is one of your most important investments. If you want to further increase its value, turn to your reliable home improvement company in Dearborn, MI, for all your remodeling needs. Call us today at (313) 277-7676 to learn more about our products, services and financing options. You can also use our online contact form while you are here on our website.